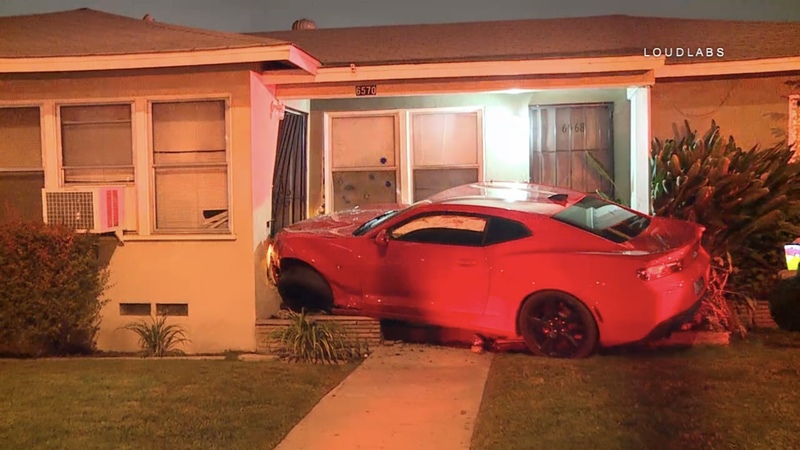 A driver of a late model Chevy Camaro lost control and collided into a grey Dodge Minivan before running through a front yard and crashing into a corner residence. Two people were transported to a local hospital. 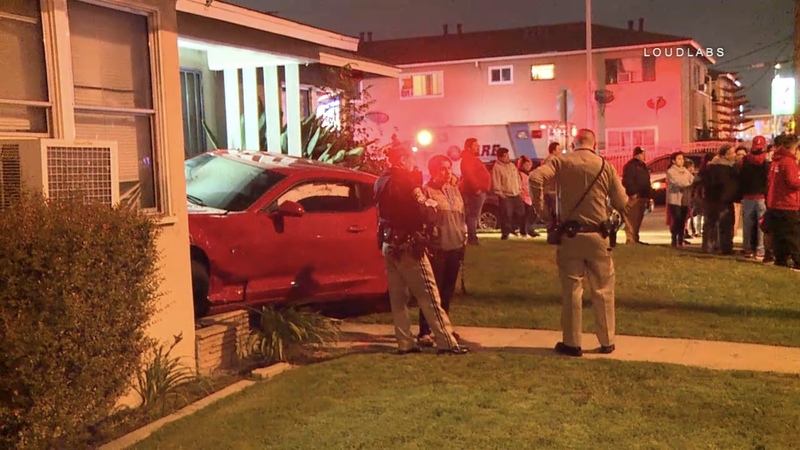 Although drugs or alcohol are not believed to be part of the incident, speed may may have been.